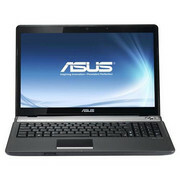 The screen is the only letdown in this otherwise decent laptop. 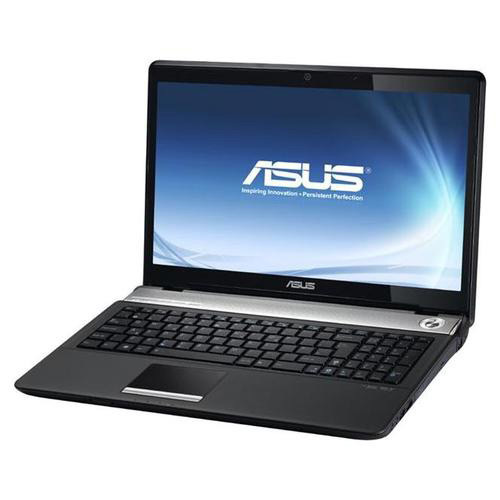 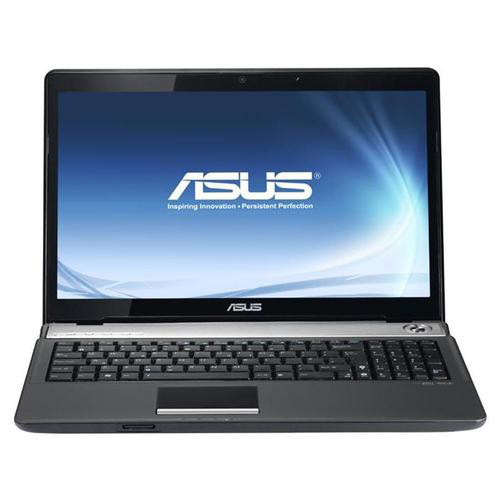 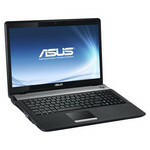 The ASUS N61Ja is a 16in notebook with a fast Core i5-430M CPU and a lot of modern features. With plenty of CPU speed, memory and hard drive space, the ASUS N61Ja is a great desktop replacement notebook. It even features a USB 3.0 port, which means you'll be able to run USB 3.0-based external hard drives at their maximum speed. 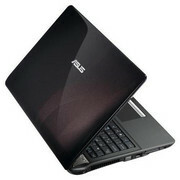 We just wish the notebook had a backlit keyboard and a better screen.